Hi, I'm Daisy Smalley-Nicholson. I went to The Brit School and studied Musical Theatre for two years. I came out with three Distinction *. I have graduated from Performers College doing a Musical Theatre Level 6 Trinity diploma. I have also got my DDI teaching qualifications in Tap and Modern. 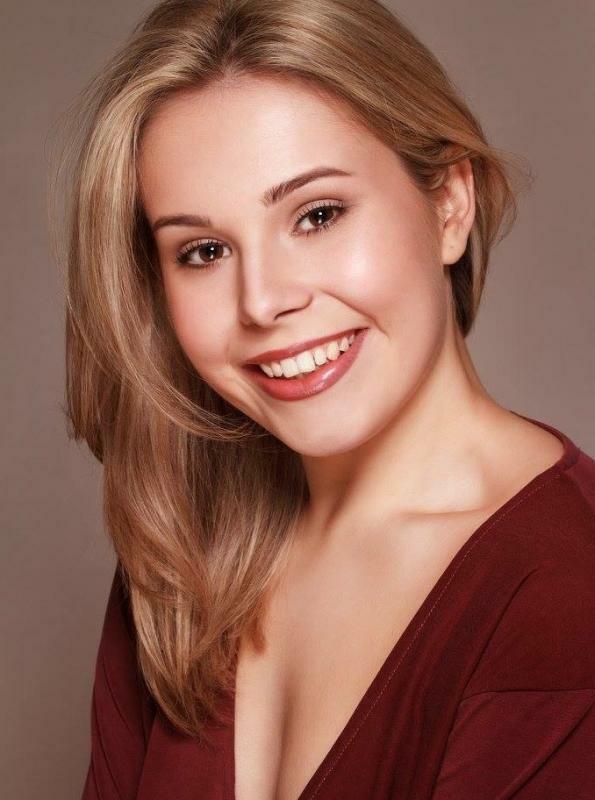 I have also had a lot of experience working with children whilst working with Chaplins Pantomime, Disney Land Paris and teaching at a dance school and cover teaching Musical Theatre at primary schools. I would say I am a very friendly and approachable person who is full of life, always smiling, has a good sense of humor, with a personality that has a lot to give. I love a challenge and am open to any reasonable opportunities.